Have a Blast Right Here at Home! 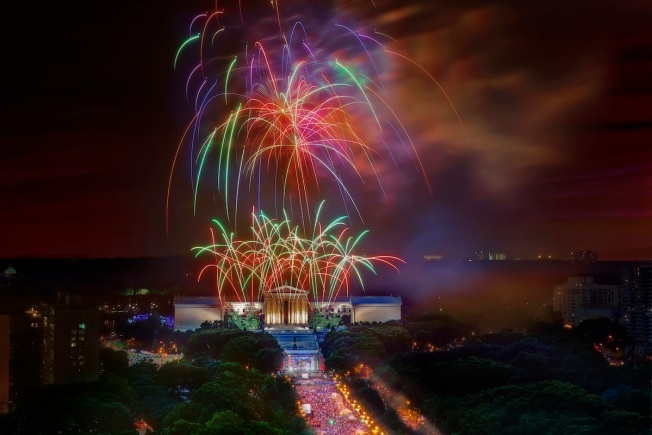 When it comes to fireworks, Philadelphia knows how to shine. Check out NBC10's county-by-county round-up of where to get your "oohs and aahs" on after the jump! PROUD TO SERVE UP THE TIMES AND LOCATIONS FOR SOME OF OUR AREAS BRIGHTEST FIREWORKS, WE HOPE EVERYONE HAS A BLAST THIS 4TH OF JULY! - See more at: http://montco.happeningmag.com/montcos-guide-4th-july-fireworks-2013/#sthash.Tzi9D96p.dpufCheck out NBC10’s county-by-county breakdown of where to get your "oohs and aahs" on this week, after the jump!